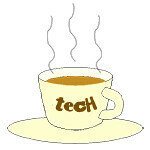 26 « April « 2018 « Tech bytes for tea? 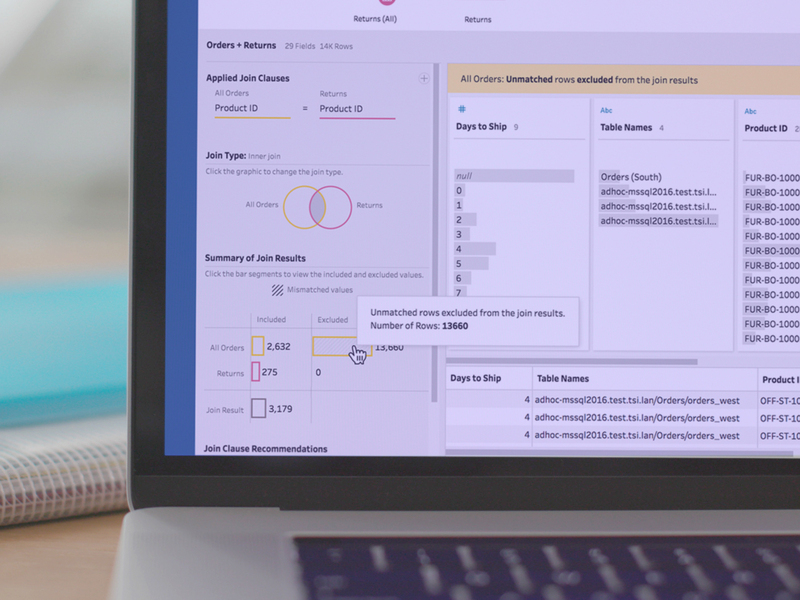 Tableau Software has expanded its analytics platform with Tableau Prep to provide a direct and visual experience to data preparation, making it simple and integrated with its Tableau analytical workflow – enabling users to get insights faster from their data. Available now. 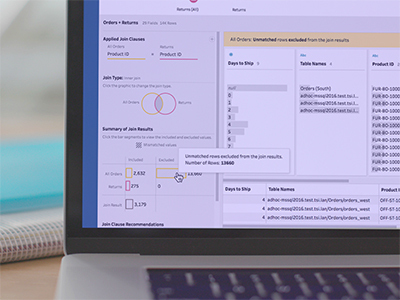 Tableau Prep is a new data preparation product to help users quickly and confidently combine, shape, and clean their data, further reducing the time from data to insight. The new Tableau Prep features a direct and visual experience for data preparation. The application gives customers a deeper understanding of their data; smart features to automate complex tasks; and integration with the Tableau analytical workflow for faster speed to insight. Tableau Prep is included with the new Creator offering, part of Tableau’s new subscription offerings. Existing customers of Tableau Desktop are also able to use Tableau Prep at no charge for the next two years. More details below about Tableau Prep from the press release.